You can now pair multiple Apple Watches to an iPhone, but why? Apple thinks you have — or want — multiple Apple Watches. With iOS 9.3 beta and the watchOS 2.2 beta, you can pair multiple wearables to the same phone. For developers, this is a solid feature. If you’ve got a 38mm and 42mm Apple Watch you want to physically test a glance on, this is cool. When it comes to consumers, I can’t see how this is handy. Unless you’re buying an Apple Watch for the kids (which is a bit silly), why would anyone have two? More to the point, what prompted this feature? It could be a forward-facing addition, though. Over time, I can see some using an older Apple Watch for little more than proper fitness tracking during workouts. So long as HealthKit can cobble together data (and it does a decent job with my Apple Watch/iPhone, so Ic an’t see why it wouldn’t be able to handle multiple watches), it may work out just fine. 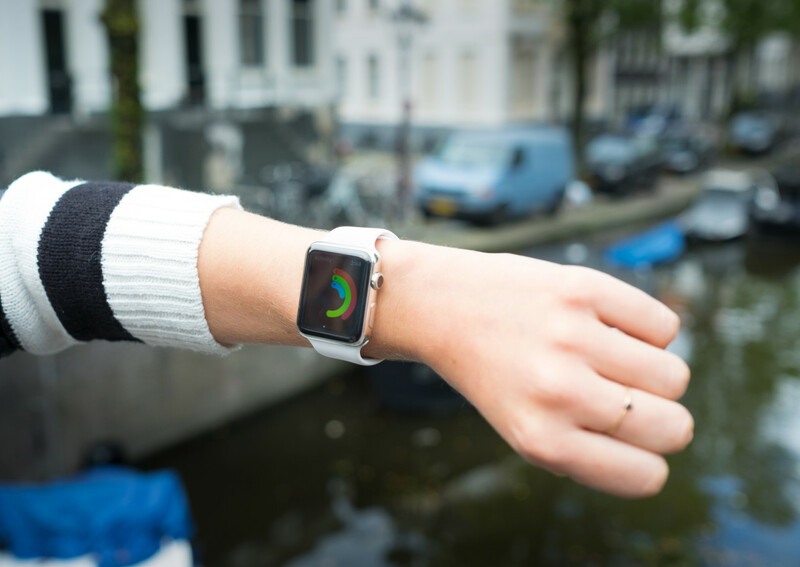 We can also speculate Apple is working on more hardware for its AppleWatch lineup — maybe a proper fitness wearable. A new report from Buzzfeed suggests Apple has a wearable in the works, which is meant to be used as a dedicated medical device.